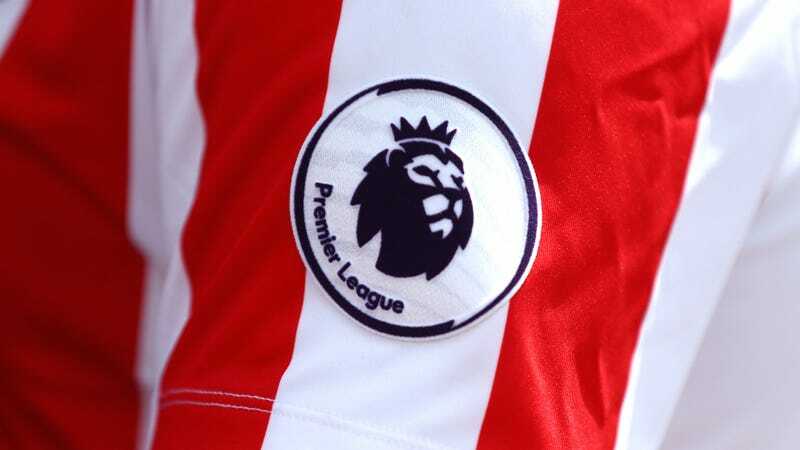 English Premier League club owners are requesting that the government work to ensure that their teams are not put at a competitive disadvantage with the country’s upcoming departure from the European Union. Brexit will end free movement to the country from the rest of the EU, and it’s not yet clear if players will be included in immigration exemptions. If they aren’t, Premier League clubs could start having difficulty when it comes to signing European players. The English Football Association pushed for harsher visa requirements from players outside Europe a few years ago, but not being able to easily sign players from within Europe is an obvious step further—and one that would put clubs at a clear disadvantage in UEFA competition.